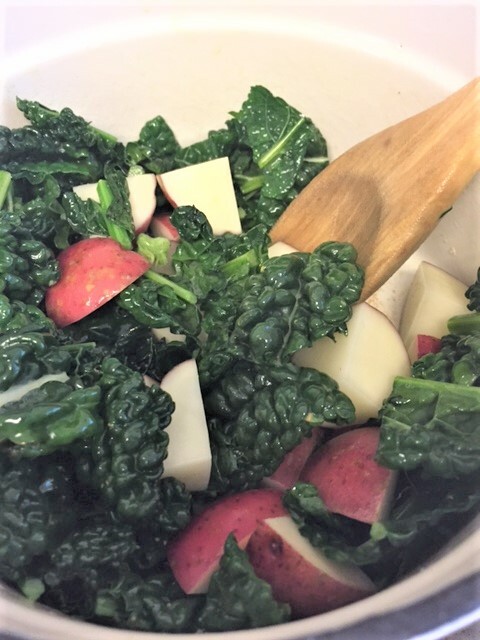 Potato Kale Soup with Rice……. In a medium sized soup pot, melt the butter and add the garlic. 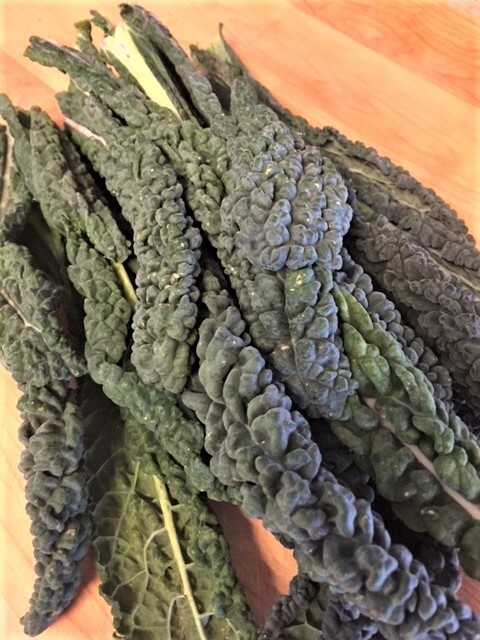 Chop the kale into small pieces and saute in the butter garlic mixture. 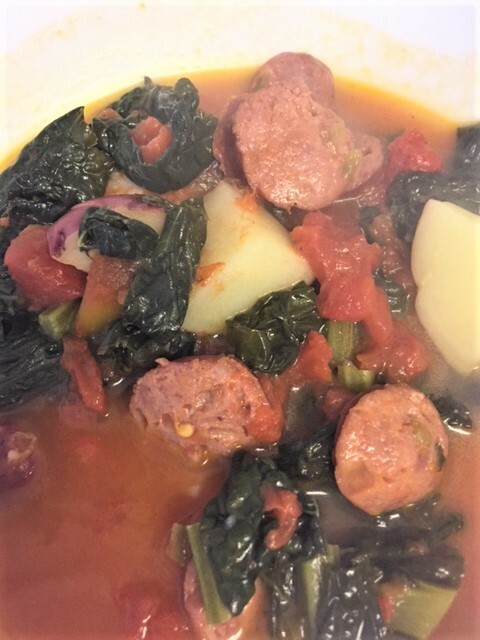 Add the tomatoes, sausage, bouillon cube. Fill the tomato can with water and add to the pot. Add salt and black pepper, to taste. Allow to cook until the potatoes are tender. Add the cooked rice. 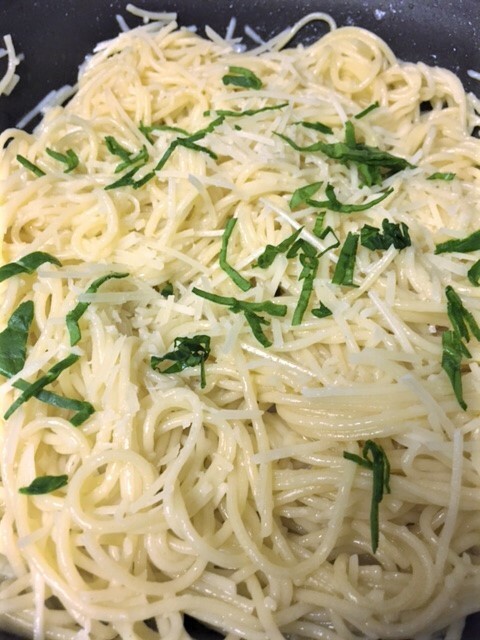 Serve with some hot crusty bread and you’re good to go. You may want to make a double batch because the soup is even better the next day. Is that simple or what! Have you ever known anyone who didn’t like chocolate chip cookies? I am really picky about my CCC’s. 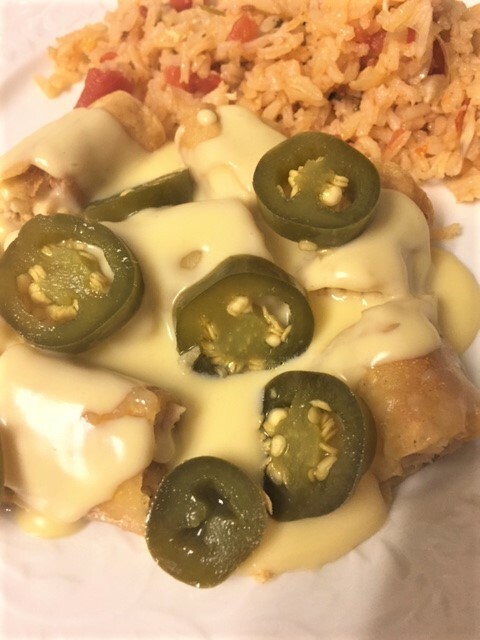 I have tried dozens of recipes and I do have my favorites. 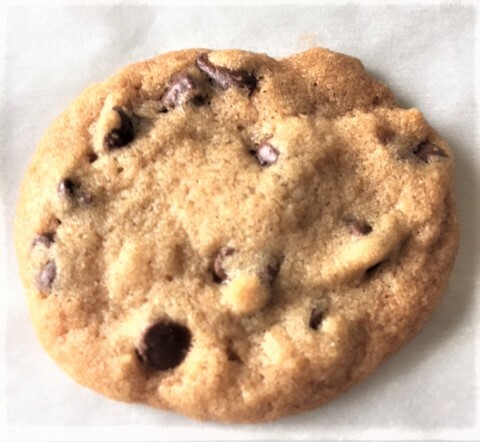 I love a good chewy, buttery chocolate chip cookie, but sometimes I like them crispy and buttery. Lately, I have been thinking a lot about those little Famous Amos Cookies. You’ve had those right? You can find them in little bags in most vending machines and convenient stores. They also come in bigger bags at the grocery store. They’re little bites of crunchiness. However, they are not at all like the original Famous Amos cookies. Oh so many years ago, in the late 70’s, my ex hubby and I would go to Sunset Blvd, in Los Angeles, CA. There was a Famous Amos Cookie Store…..white building, blue roof. It was always packed, with a line out the door. We would buy little wax bag fulls of mini ccc’s. It smelled so good outside and in the shop. My, my, my. We always got an extra bag to take home. But funny, that extra bag never made it home. 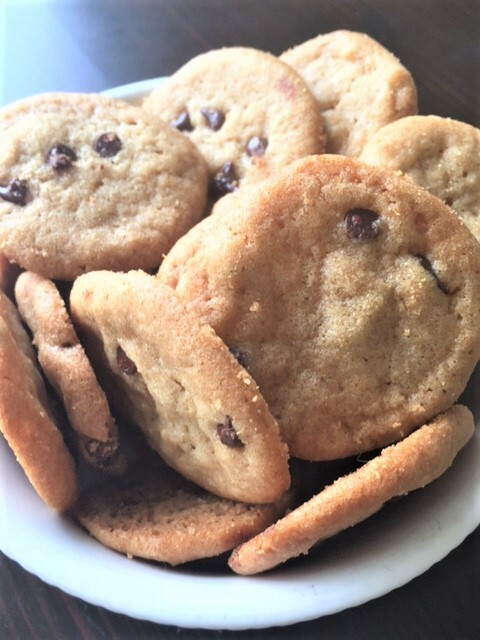 Those cookies were the best little morsels ever……golden brown little buttery bites that just melted in your mouth. I’m not sure just when the recipe changed. But I heard that once they became so popular, they needed to change the recipe to give it a longer shelf life. They taste nothing at all like the originals. Wally Amos was the wonderful man who created the original cookies. He would make the cookies for his celebrity friends and it was Marvin Gaye and Helen Reddy who loaned him the money to start his business. If you get a chance to read about him, please do. He has a great life story. Anyway, I have tried over a dozen variations of CCC’s….all claiming to be THE original FA cookie. But nah, not so much. 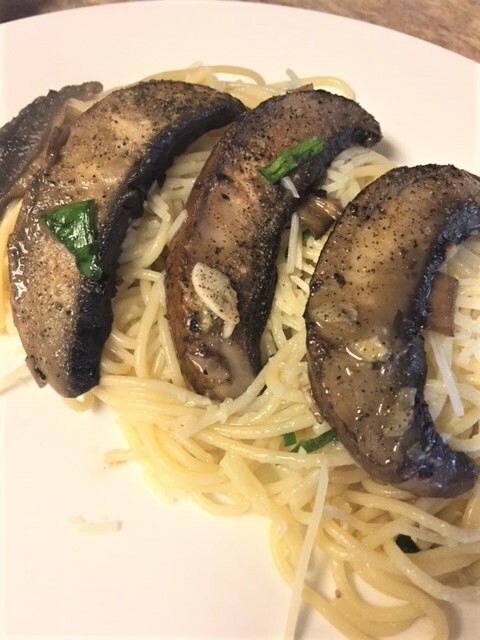 I did stumble across a recipe that does comes pretty close. So I made some adjustments and I am happy with it……for now. It’s a pretty good crispy little cookie. It’s fun to make the bite sized miniatures. 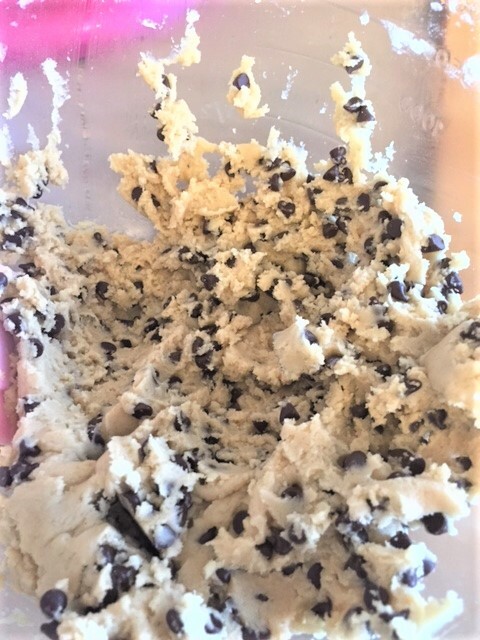 Oh, and when you read the recipe and it states “1 teaspoon” of dough, I do mean 1 teaspoon……a measuring teaspoon….of dough. It will seem like such a tiny amount of dough, but trust me…they spread to about an inch and a half when baked. Perfect bite sized cookies. So, bake some up, pour yourself a cold glass of milk and crunch away. 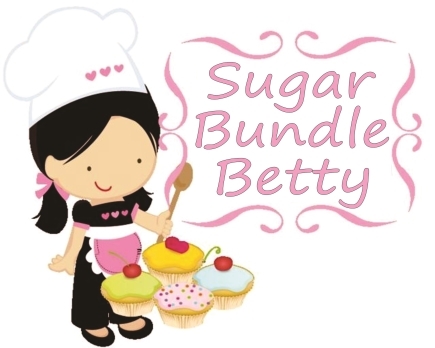 With an electric mixer, beat the butter, shortening and both sugars until light and fluffy. Beat in vanilla, salt and vinegar. Then beat in egg. When egg is well mixed, add baking soda and mix well. With a spoon, hand stir in the flour, being careful not to over mix. Stir in the chocolate chips. Drop by level teaspoonfuls (use a measuring teaspoon) onto the cookie sheets, 2 inches apart. It wont look like much dough, but don’t worry, they will spread. Bake for 15-18 minutes, depending on your oven. I baked mine for 17 minutes. They should be golden brown. Let cool on cookie sheet for a couple of minutes then transfer to a rack to cool completely. If you touch them, they won’t seem crispy yet, but they will turn crispy as they cool. This will make about 100 little cookies. Store them in an air tight container, otherwise they will not be real crispy the next day. 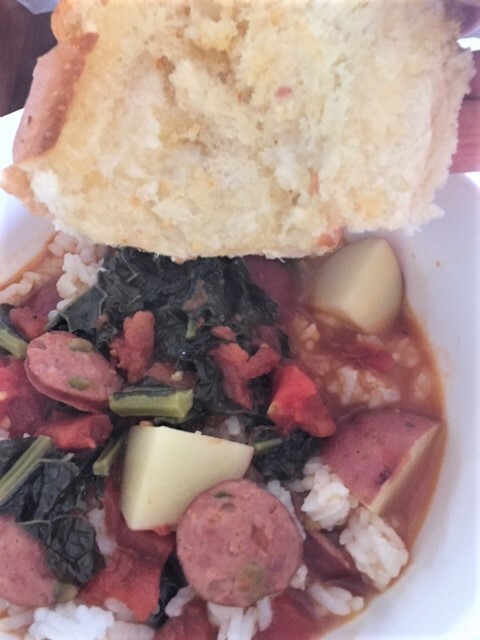 ** I found that ½ tsp baking soda gave a bit of a salty bitterness, but ¼ tsp wasn’t quite enough. So just under ½ tsp is good. As soon as the cookies are completely cool, I put them in a tightly covered container. The first batch I made, I let the cookies set out while I ran errands. After 4 hours, the cookies were no longer crispy. 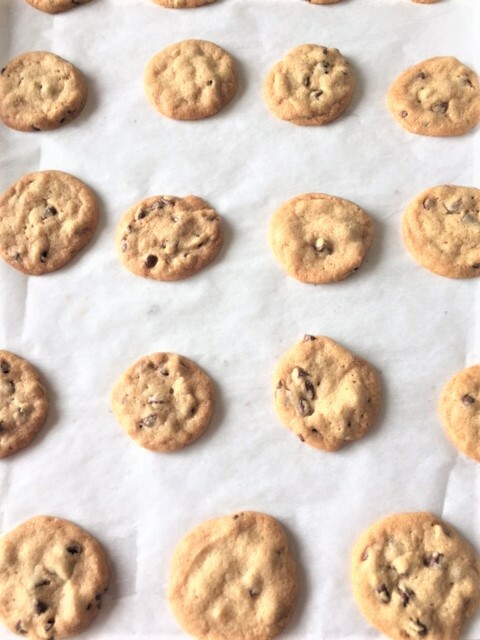 If your cookies should get soft, heat oven to 300, put the cookies on a baking sheet, turn oven off and leave cookies in the oven or about 6 minutes. Remove from oven and allow to cool off completely. They will be crispy again, once cooled. 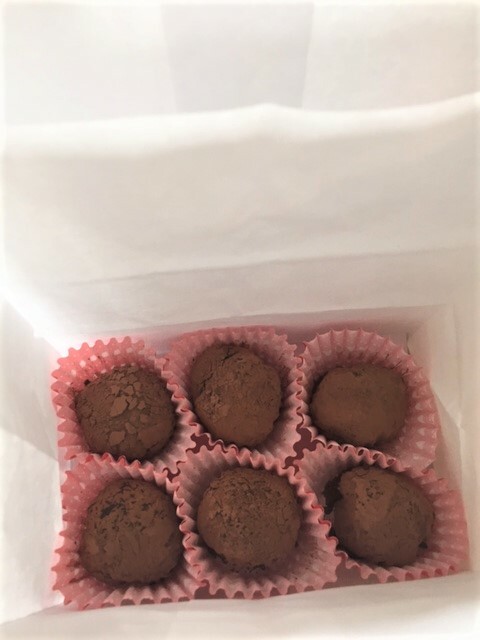 I mentioned recently that I would be posting my chocolate wine truffles. Well, here they are. Cheers!! OMG, yum. Yum, Yum, Yum. These are very decadent. They are to be savored…..not devoured. Seriously, they are so rich and chocolatey. If you are a wino….I mean a wine lover, you must make these. I don’t think you can really taste the wine right away. But it kinda hits you at the end……..a lingering wine taste that is ever so good. 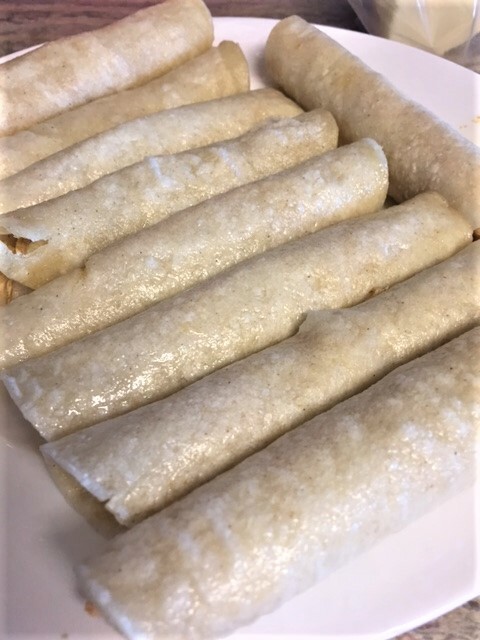 I made some that are rolled in cocoa powder and some that I dipped in melted chocolate. I like the ones rolled in cocoa powder. 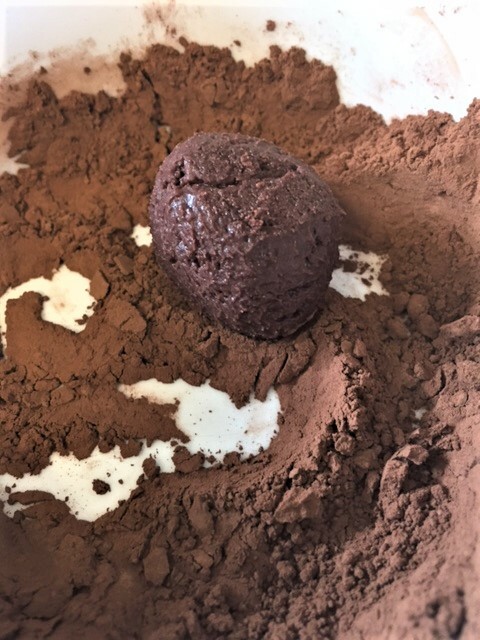 The bitterness of the unsweetened cocoa offsets the richness of the truffle. The melted chocolate coating is too rich and just too much chocolate for me. Did I really just say that? Too much chocolate? Is there such a thing? I recommend the cocoa powder coating. It’s also a lot easier and quicker. OMG, such a pain to dip the truffles into the melted chocolate…..messy too. I wanted to give these as a little gift and realized I had no candy boxes. 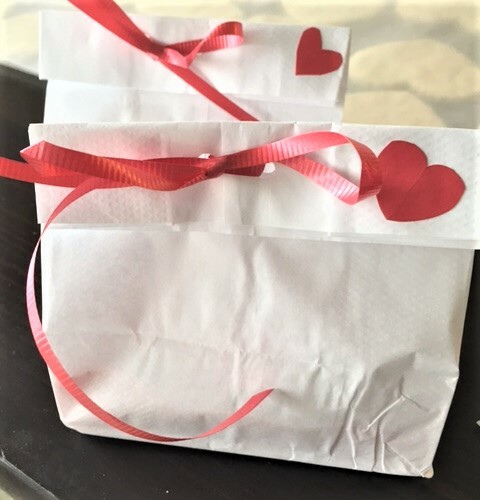 So I used white lunch sacks….cut them down smaller, punched 2 holes in the top and put some red ribbon through the holes. I’d say that’s a nice little gift! Or, you could even fill a nice wine glass with some truffles and place the wine glass in a nice in a cellophane bag tied with ribbon. Or, you could not give them away and keep them all to yourself! Chop up your chocolate and put it in a heatproof bowl. Heat the whipping cream until it’s just starting to simmer. DON’T let it boil. Pour it over the chopped chocolate. Stir until the chocolate is all melted and your mixture is smooth. Stir in the butter. Add the wine and gently stir. Cover and chill for at least 5 hours, preferably overnight. 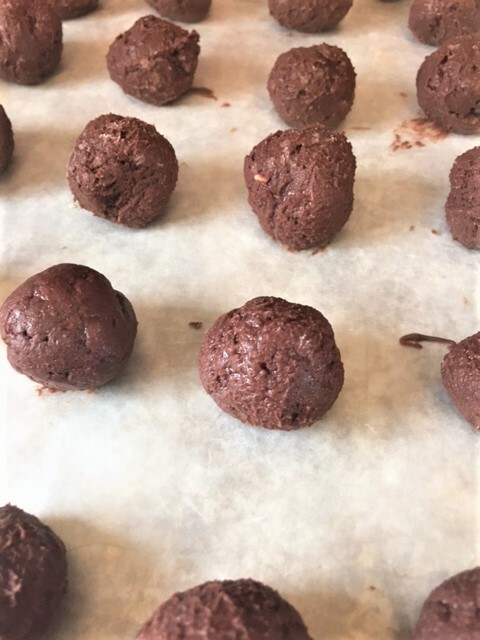 Scoop out mixture and roll into balls. 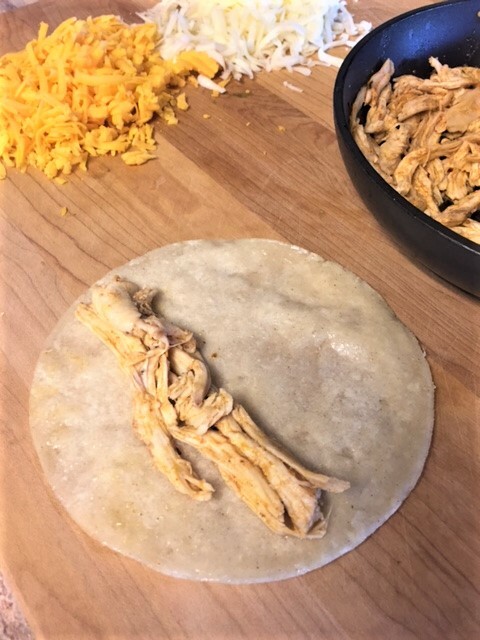 Place them onto a wax paper lined sheet. Put them in the freezer for about 10 minutes. Remove from freezer, roll them in the cocoa powder and place them in little candy cups if you have them. Store in the refrigerator until ready to serve or give away. I store mine in the freezer. These tend to be rather soft. But who cares! less chewing. hahahaha. Melt the chocolate and stir in the oil. 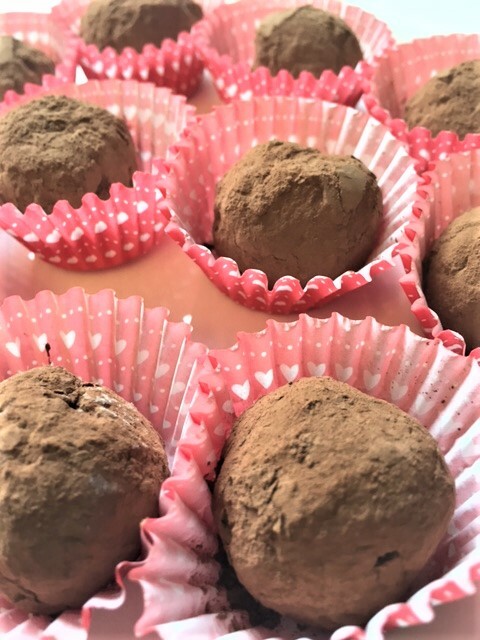 Dip chilled truffle balls into the chocolate. 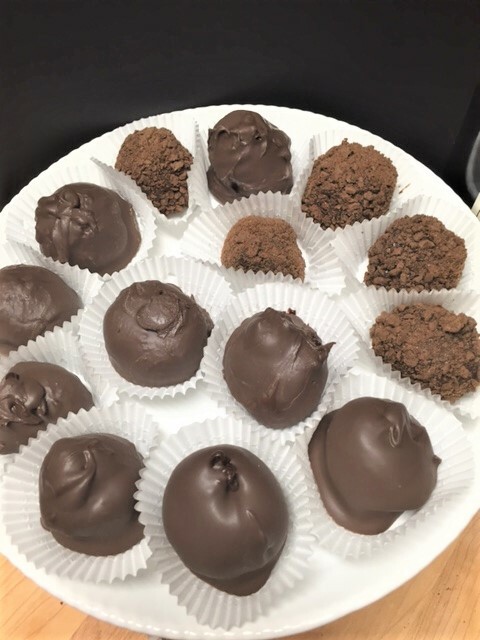 Using a candy fork or 2 dinner forks, lift the truffles out and place on wax lined sheet. Chill until chocolate has set.